The heart tells a lot about the health. By counting the beats rate per minute, the state of health can be guessed easily. 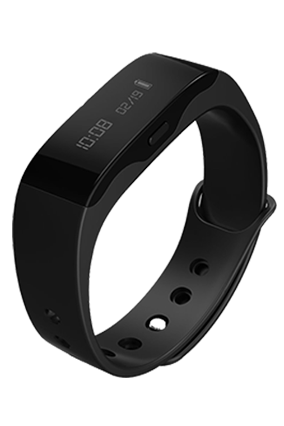 This band counts beat rate and alerts in case of any health issue. 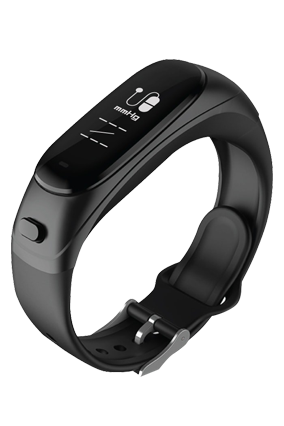 It tracks the distance covered by you while jogging and assists in setting a targeted distance. In case of an unaccomplished target, it notifies. Thus, you would be able to know if you are running less than the required distance. It counts the calories you burn throughout day and night. This calculation tells you if you are consuming more calories than the required. Taking more calories turns out into obesity that is never good for your health. A sound body needs an adequate sleeping. Good sleep reduces the effect of aging. More to your sound body, good sleep keeps your mind in peace and out of depression. 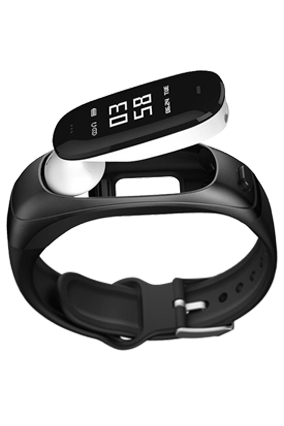 The fitness band can be connected to your smartphone via Bluetooth. You can answer your phone calls using this fitness band. This way, you can talk easily with your colleagues while jogging. 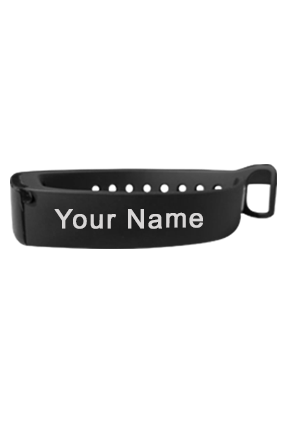 At Printland.in, you can get your fitness band in your name. On the strip of the band, your name will be printed. It will give a special look to you.